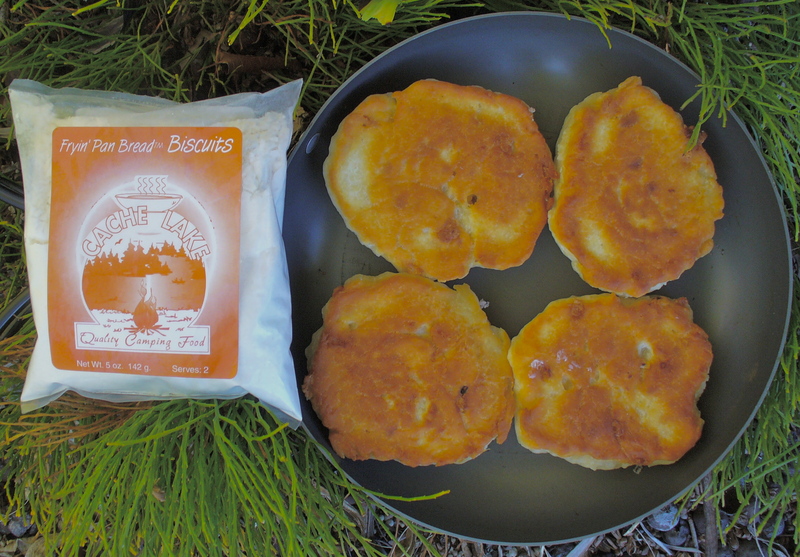 Two servings of baking powder biscuits by themselves. 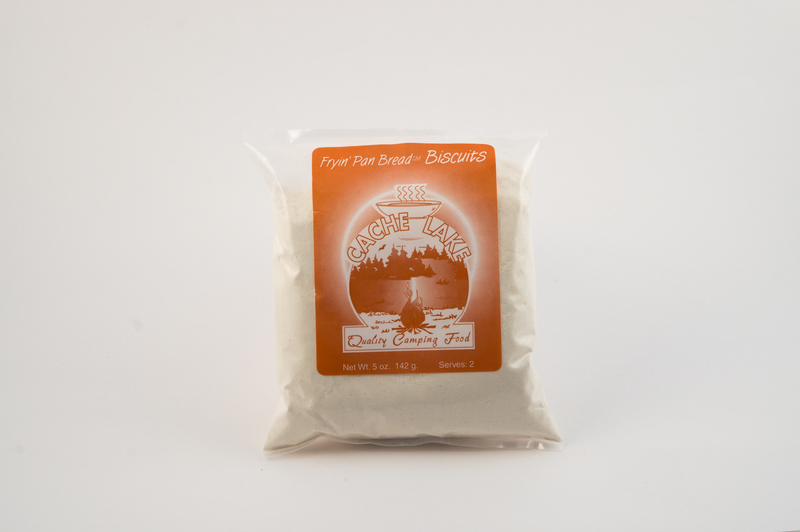 Unbleached wheat flour, creamer (partially hydrogenated soybean oil, corn syrup solids, sodium casseinate (a milk derivative), mono and diglycerides, sodium citrate, salt, dipotassium phosphate, sodium silicoaluminumate, carrageenan, artificial flavors), aluminum-free baking poser (sodium acid pyrophosphate, sodium bicarbonate, corn starch, monocalcium phosphate), butter flavor (whey solids, enzymemodified butter oil and dehydrated butter, corn syrup solids, salt, guar gum, annatto and turmeric (for color)), salt. 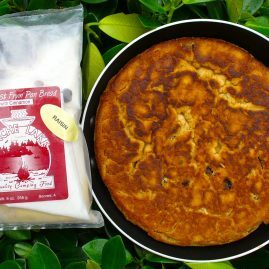 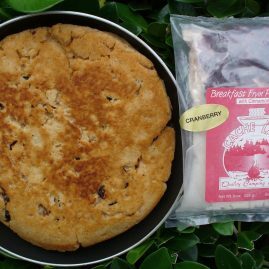 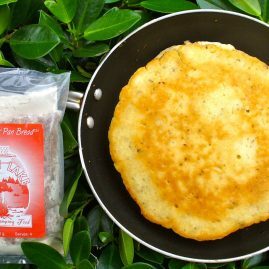 Be the first to review “Fryin’ Pan Biscuits” Click here to cancel reply.